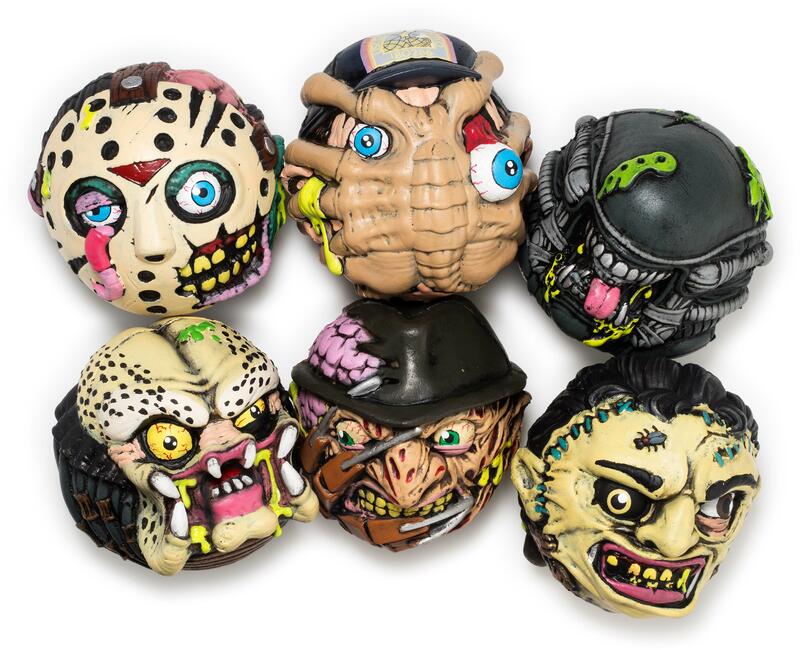 The listings state these will be for their 4″ series of foam Madballs. They are scheduled for a January 2018 release and are priced at 1,890 Yen (about $17 USD) each. We will update with any official photos or additional details. 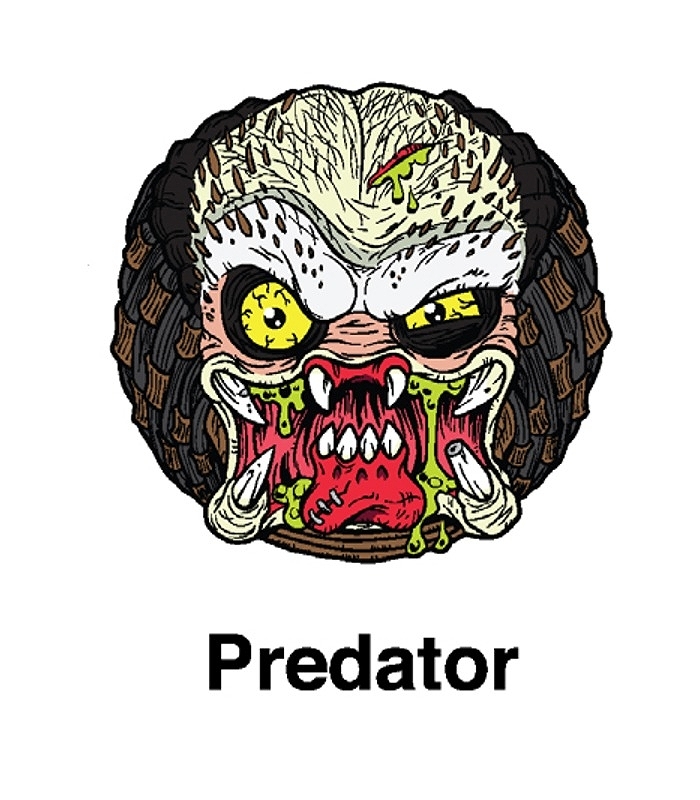 Read on to see the design art for each of the Madballs. Sold, sold, sold! Was worried they weren't going to continue. 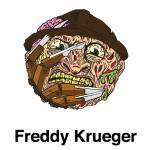 I still hold out hope for 4" versions of the rest of the classic Madballs tho. Yes, these are amazing! I'm in for all of them, these are so creative and well executed. 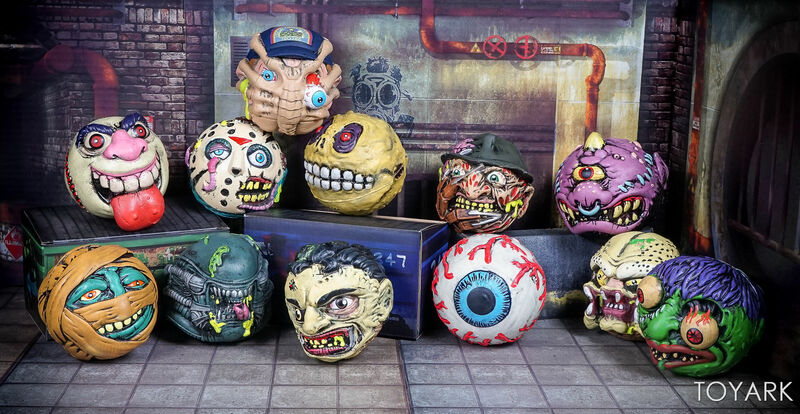 I really hope they release the rest of the vintage Madballs too. 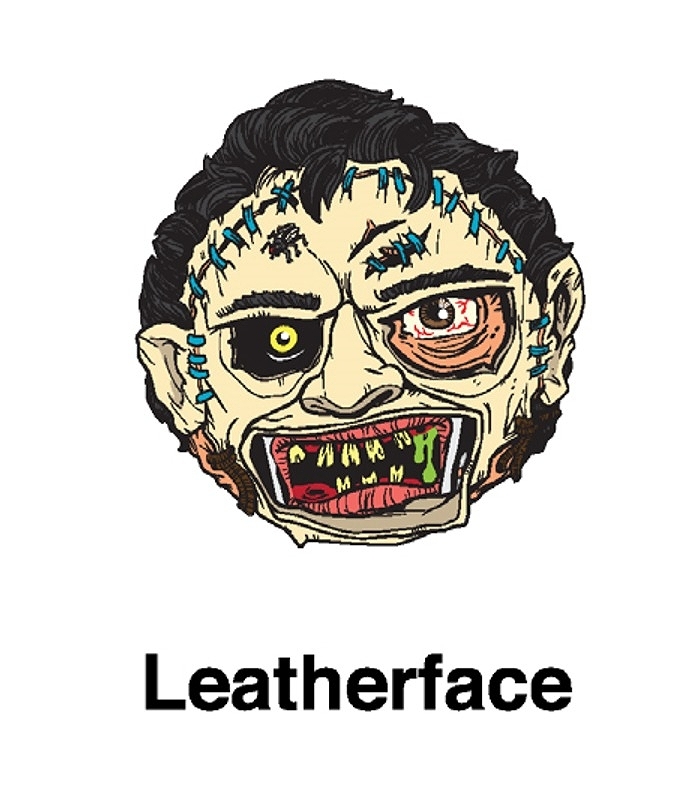 Especially rare ones like Splitting Headache. Holy crap, I am going to be all over these, anyone know if they will be sold via the kidrobot site? Not sure yet. But most likely. I don't think these were supposed to surface just yet. Mamegyorai has jumped the gun on posting pre-orders in the past. 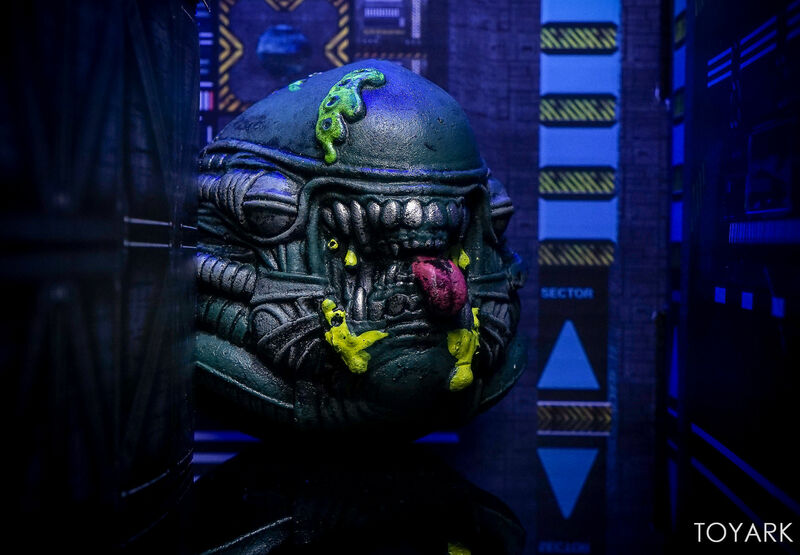 They did the same thing with NECA's Thermal Vision AvP Xenomorph. Ahhh I see, I'll just have to keep my eyes peeled then. 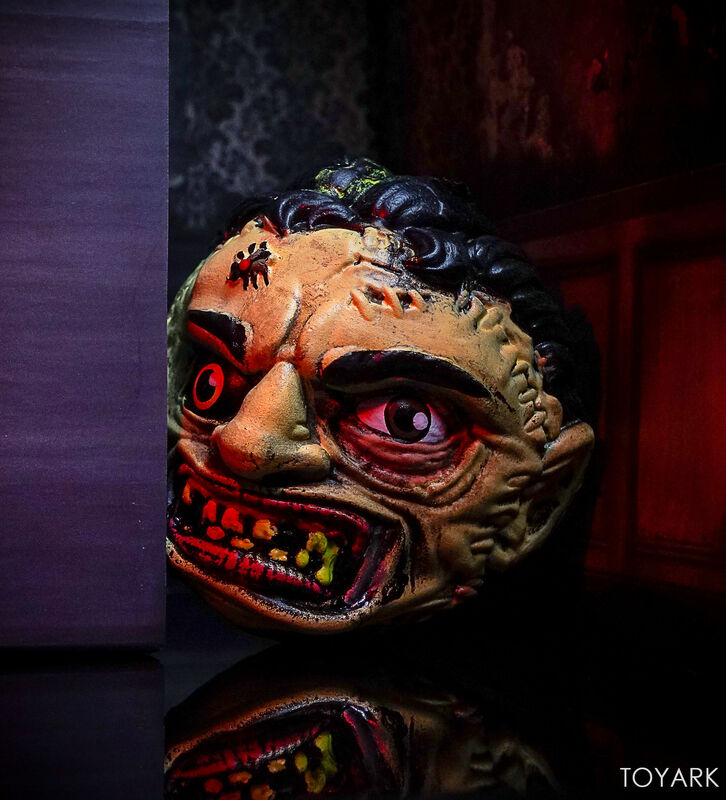 I am not into these but the horror versions are really well done. If these were my thing I would be getting them. These are all fantastic, but Best Buy?? Odd choice. Hope they're easy to find. I kind of need all of them. 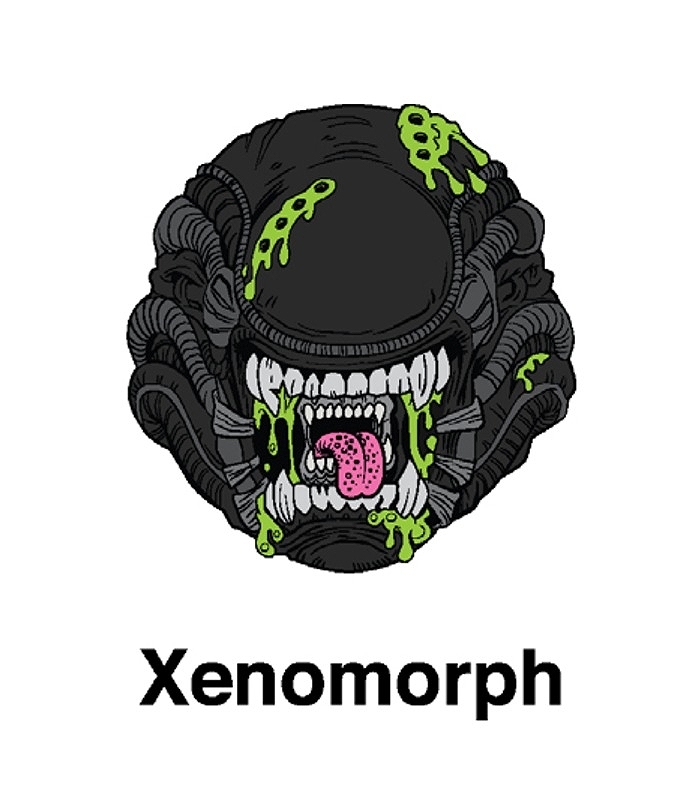 Down for the Alien/Pred versions, hope eBay prices aren't too steep. I picked them up this morning at a local Best Buy in Philly. I just ordered them. Picking up tomorrow from Best Buy. 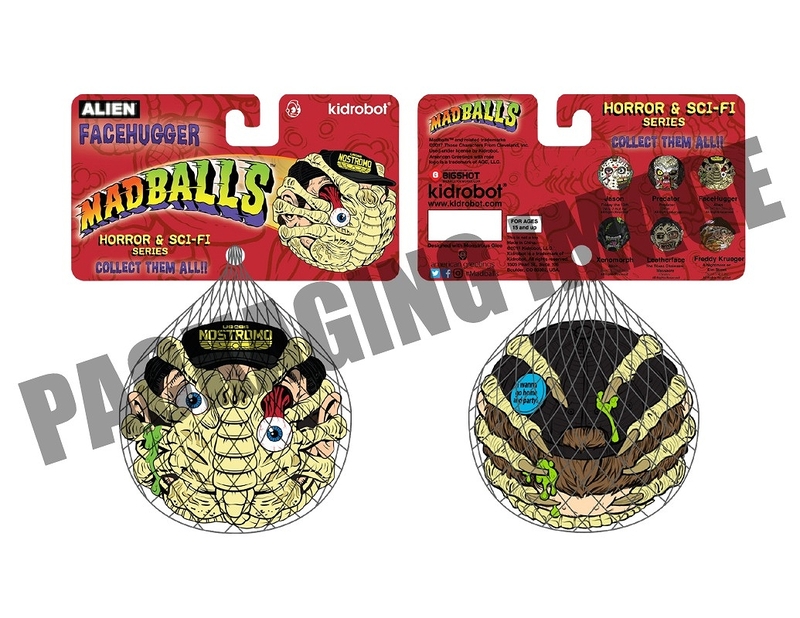 ... Why doesn't the Alien Madball have the mouth-tongue? Is the pink normal tongue supposed to be jokey? I think it does have the inner telescoping mouth and that then the pink tongue is coming out of that, maybe. I think that's what I'm seeing. Im sold on these as well. superb. 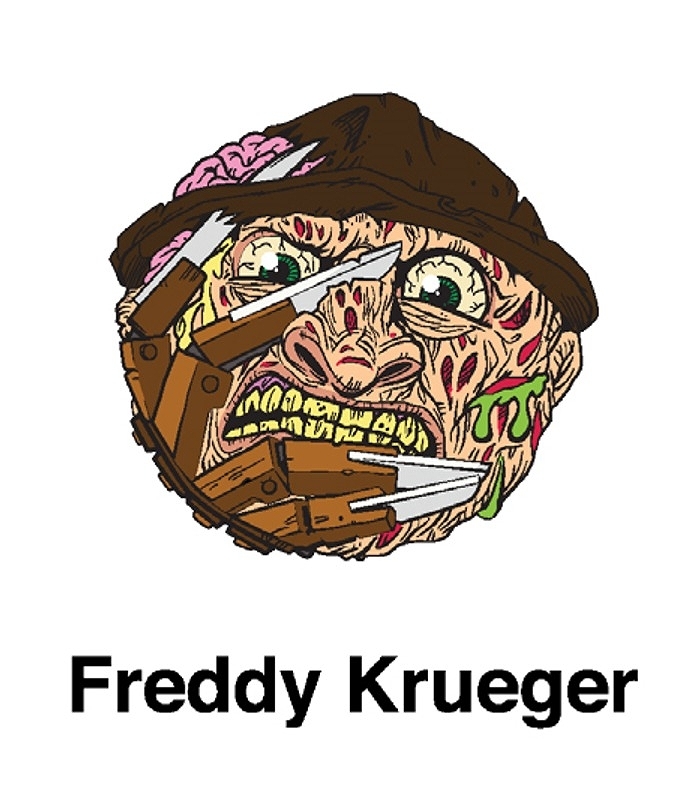 madballs are awesome. Highly doubt my best buy will have these, but imma check this weekend, if not I guess I'll just check the inner webs. Just opened them all up. I really dig them. 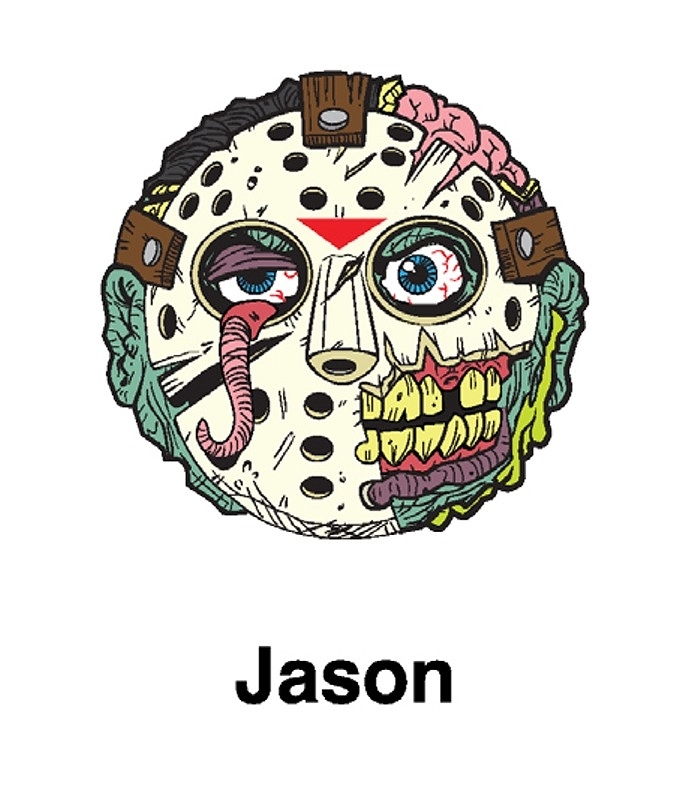 My Jason's lip was falling off in one place, so I had to use a little glue, but otherwise, these are fantastic. 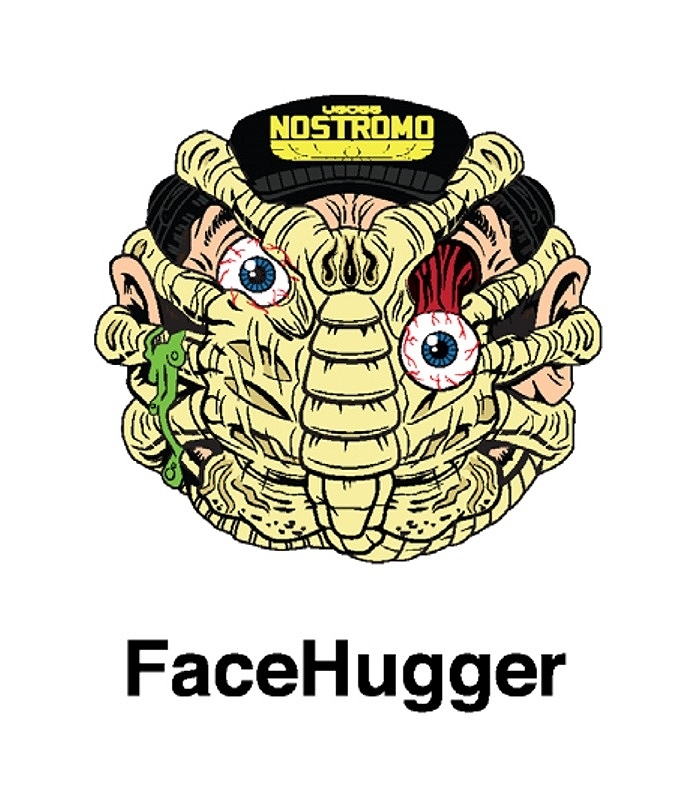 One thing to note is that they are all pretty firm, except for the face hugger one. That is extremely spongey. Now I just have to figure out how to display them…I'm thinking pound some nails through the underside of a board and stick them on. The Best Buy by me is barely hanging on by a thread, but they got in loads of these things. I'm thinking since the company has been struggling the last few years, they might see an exclusive collectible as an easy cash grab, so therefore will stock as many stores with as many as they can. I just hope that I don't walk in there in a month or two and these are on clearance for .99. Preview for the upcoming gallery. Probably live Thursday. My local Best Buy didn't have any nor did they get any according to employees so tomorrow I'll check out another to see if they have them. yeah same with the Best Buy in my area, I dont even go there anymore because the selection is dismal.